There's good communication and then there's doing the right thing. Controversy erupted earlier this week when parts of a draft of a "seduction guide" project hit Reddit. 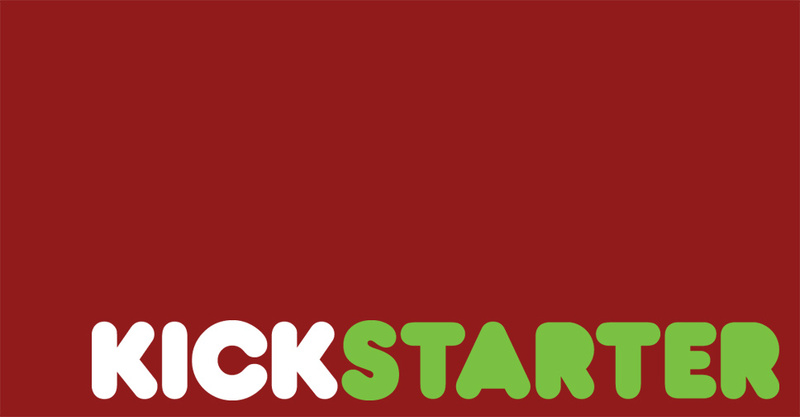 The project was to be funded on the crowdsourcing website KickStarter.